Lying 34 km northeast of Bandar Abbas and accessible through a secondary paved road, the pleasant Geno hot spring is located along the way of Bandar Abbas to Sirjan in Hormozgan Province. Beside the therapeutic features, this hot spring offers numerous aspects of ecotourism, birdwatching, hiking and many other recreational activities. Situated in the protected area of Geno Mountain and as an important mineral spring in the south of the country, Geno attracts many tourists annually from inside and out of the province. 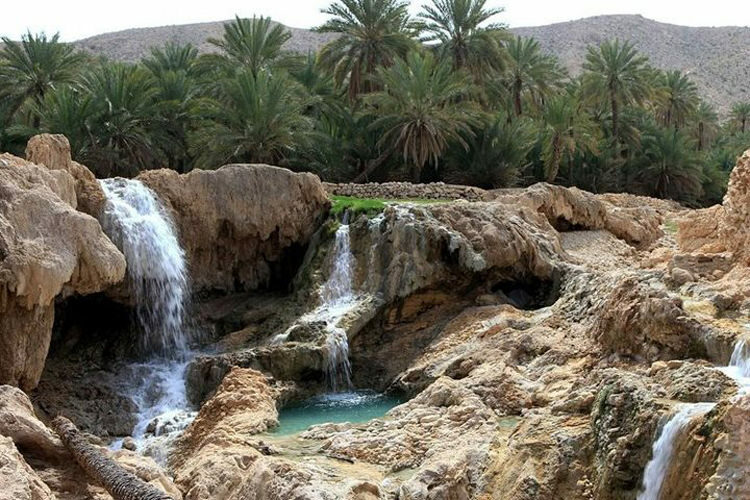 In addition to domestic tourists, many foreign tourists travel to Bandar Abbas, to benefit from the unique properties of Geno hot spring.